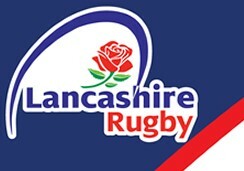 Friday 3rd May is when we will be celebrating what has been another great season of Rugby at Bolton. Its the final round of the 6 Nations Championship - will Ireland do us a favour? Bolton RUFC achieved re-accreditation in Feb 2019.